Ryerson University has an exciting new class in The Chang School of Continuining Education. 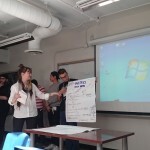 Geothink co-applicant Dr. Pamela Robinson (Ryerson University School of Urban and Regional Planning) has partnered with Civic Tech Toronto to create CVUP 110: Digital Government and Civic Tech. This is a non-credit university course aimed specifically at teaching civil servants about digital-driven change in the public sector. The course covers prototyping, human-centred design, and agile project management. The course will be held during the Spring/Summer 2017 term, from 8 March to 19 April. To find out more about the course, you can attend a free information session to be held on 9 February, or see the course description here. This entry was posted in In The News and tagged Pamela Robinson, Ryerson University on February 7, 2017 by Geothink. Geothoughts 12: Can A Game Improve Regional and Urban Planning Processes? 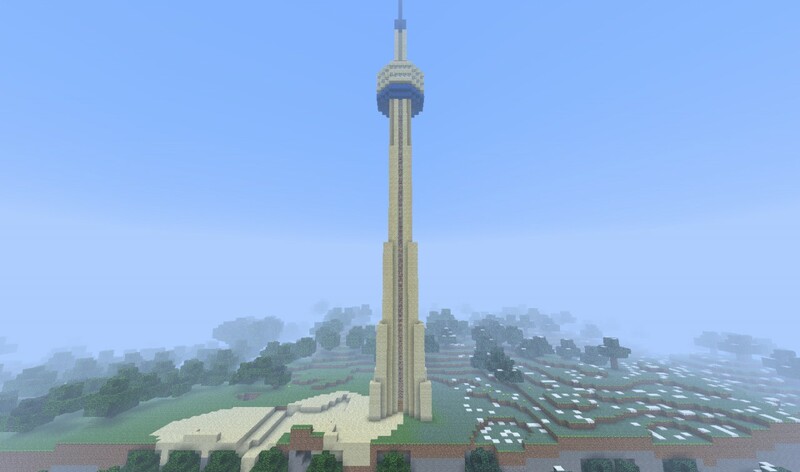 A Minecraft version of Toronto’s CN Tower. We’re very excited to present you with our 12th episode of Geothoughts. You can also subscribe to this Podcast by finding it on iTunes. In this episode, we take a look at two Geothink researchers who are investigating how the popular video game Minecraft can be used to improve local and regional planning processes. In particular, we talk with Ryerson University Gold Medal award winner Lisa Ward Mathers, and Ryerson master’s student Jacky Li. Both have worked with Geothink Co-Applicant Pamela Robinson, associate dean in Ryerson University’s School of Urban and Regional Planning. 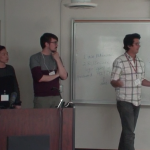 That’s Ryerson University Master’s Student Jacky Li talking about his work with Minecraft. Li is a student with Geothink Co-Applicant Pamela Robinson, associate dean in Ryerson University’s School of Urban and Regional Planning. Last summer, he interned with the City of Toronto’s Office of the Chief Planner. Minecraft isn’t so much a game but rather a destination, a technical tool, and a cultural scene all rolled into one program. Children who use it can engineer complex machines; model the world in cube-like form; shoot and post YouTube videos of their work; and setup servers where they can hang out with their friends. The software, initially launched by Mojang (a Swedish game studio) in 2009, now boasts more than 100 million users. Microsoft recently bought it and Mojang for a record $2.5 billion. His work was inspired by another student at Ryerson who wrote a report for the City of Toronto on the educational potential of a tool such as Minecraft that engages students with sometimes complex computer science in an immersive environment. Li is not alone in Geothink as a researcher working to determine how Minecraft can empower communities in urban planning decisions. That’s Lisa Ward Mather on her master’s research project she completed in 2014 at Ryerson University also with Robinson. She’s describing her work interviewing 12 planning officials to determine the usefulness of Minecraft for those working in regional and local urban planning. 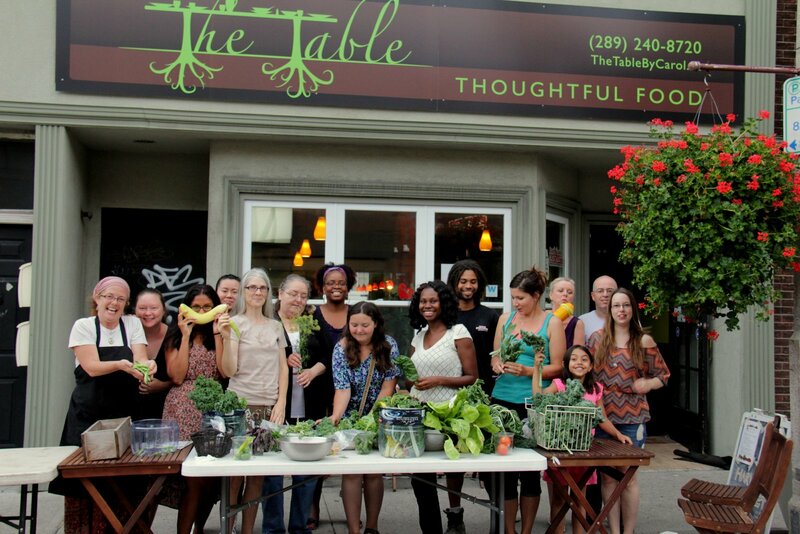 In 2014, she graduated as the recipient of the Ryerson Gold Medal for her thesis work that was cited for combining academic proficiency with community engagement in a meaningful way. Her project interrogated whether planners felt open to using Minecraft and whether they thought it would engage the public. She also asked what possible benefits and obstacles they foresaw in specific applications. 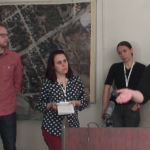 Her findings largely showed that it could be a useful tool for engaging the public in planning decisions, but obstacles such as it’s cost as well as the cost of equipment needed to support it could limit use. Mather’s work did not stop after her graduation. “I was in communication with a staff member from the office of the chief planner at the city of Toronto. And they, as you know, they are interested in trying new tools and using new tools in different ways, and engaging people in ways maybe they’re not used to being engaged. And so they were interested in seeing what could be done with the game. This small project has opened interesting possibilities for the City of Toronto to engage citizens with a unique tool like Minecraft. From Sweden to Canada, the Minecraft generation may one-day grow up to design the cities of the future. This entry was posted in Geothoughts Podcasts and tagged City of Toronto, jacky li, lisa ward mather, minecraft, Pamela Robinson, Ryerson University, smart cities, urban and regional planning, urban planning, video games on July 18, 2016 by Drew Bush. 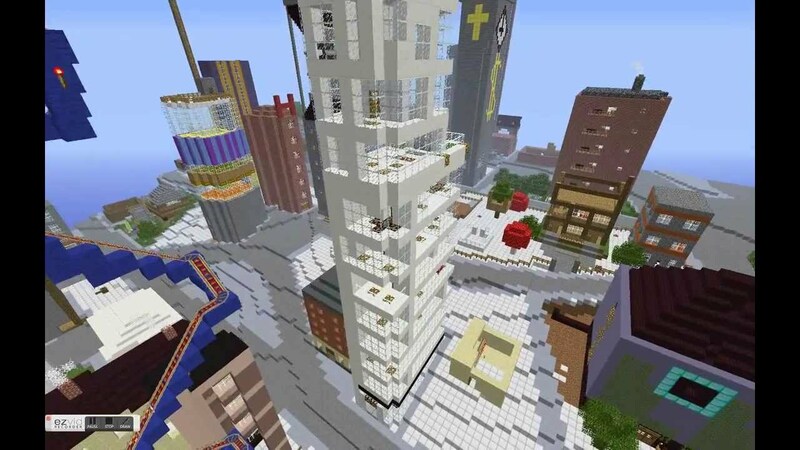 Minecraft users envisioned the City of Stockholm in Sweden the way they wanted it to be using the popular game. When the New York Times recently ran a ten page magazine story on The Minecraft Generation, it focused primarily on young users learning basics of computer science through their engagement with this software. For two Geothink researchers, harnessing youth enthusiasm for this tool is also central to helping cities make better planning decisions. For the un-initiated, Minecraft isn’t so much a game but rather a destination, a technical tool, and a cultural scene all rolled into one program. Children who use it can engineer complex machines, model the world in cube-like form, shoot and post YouTube videos of their work, and setup servers to hang out on with their friends. The software launched by Mojang (a Swedish game studio) in 2009 now boasts more than 100 million users. Microsoft recently bought it and Mojang for a record $2.5 billion. Lisa Ward Mather studied Minecraft’s possible application to urban planning as a master’s student with Geothink Co-Applicant Pamela Robinson, associate dean in Ryerson University’s School of Urban and Regional Planning. 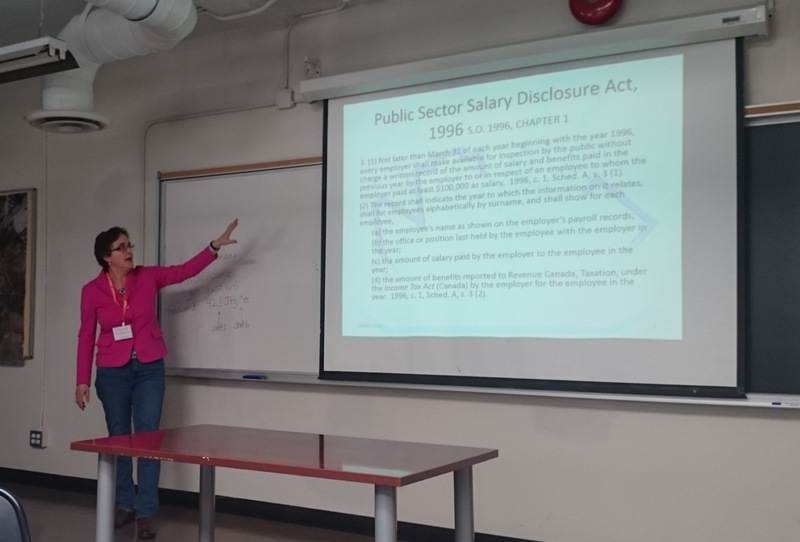 In 2014, she was recognized for community engagement in her thesis work with a Ryerson Gold Medal. Many of the experts she spoke with during her master’s research project were senior-level and had not necessarily had much, if any, experience actually working with the Minecraft program. To ensure they adequately understood the software, Mather created a video that explained the game, what it looked like and the various activities users could undertake. The video also featured unique projects. Mather is not alone in researching the power of Minecraft to empower communities in urban planning decisions that can affect their daily lives. For an internship at the chief planner’s office with the City of Toronto, another one of Robinson’s students, Jacky Li, helped the city initiate an educational program that envisions the entire city built in Minecraft. 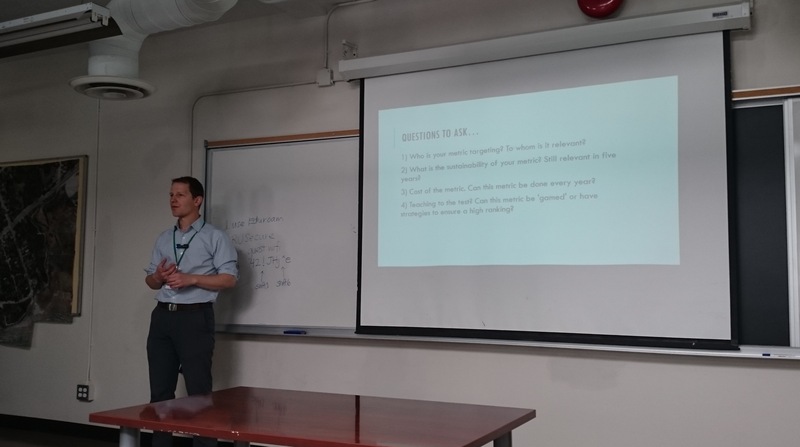 A master’s student from the University of Ryerson had written a report on how using Minecraft might be effective as an educational and planning tool for work with young children. 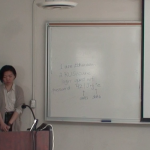 For his own work during the summer of 2015, Li assessed the technical challenges the city would need to overcome to engage students in the school system in envisioning complete communities through Minecraft. 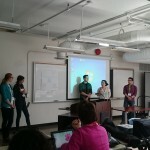 Li examined examples in Sweden of architects and city planners collaborating to better design a suburb and learned from users at Niagara College in Welland, Ontario how to translate GIS data into the program. 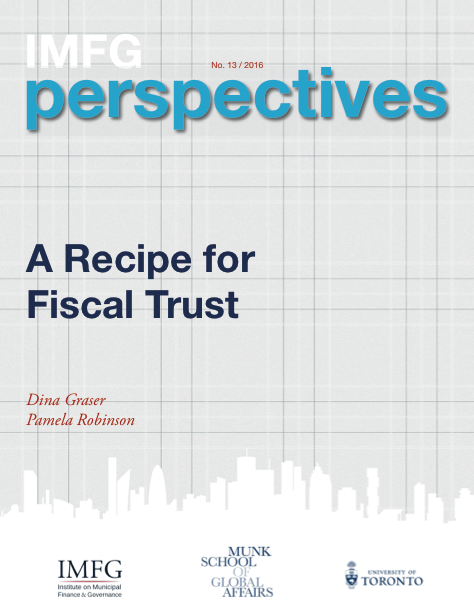 Find a sample of the report Li wrote here. Minecraft not only engages users with its simple design in educational settings but also in envisioning how to plan for future changes in a city. Both Mather and Li ask practical questions about the utility of a program like Minecraft beyond its entertainment value. 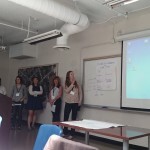 Mather’s master’s set the stage by asking planners about the obstacles and benefits to Minecraft to determine contexts in which such software might be useful. Since the conclusion of this work, she’s also found interest in her work from the chief planner’s office at the City of Toronto. In a recent project she tested her own skills with Minecraft—something she had not done previously. The city sent her Google SketchUp files of a corridor in Toronto that she used to produce a Minecraft world. In particular, she created a 3-D model of what the corridor looked like now, in the near future with more mid-rise buildings and in the far future when it’s lined with such buildings. 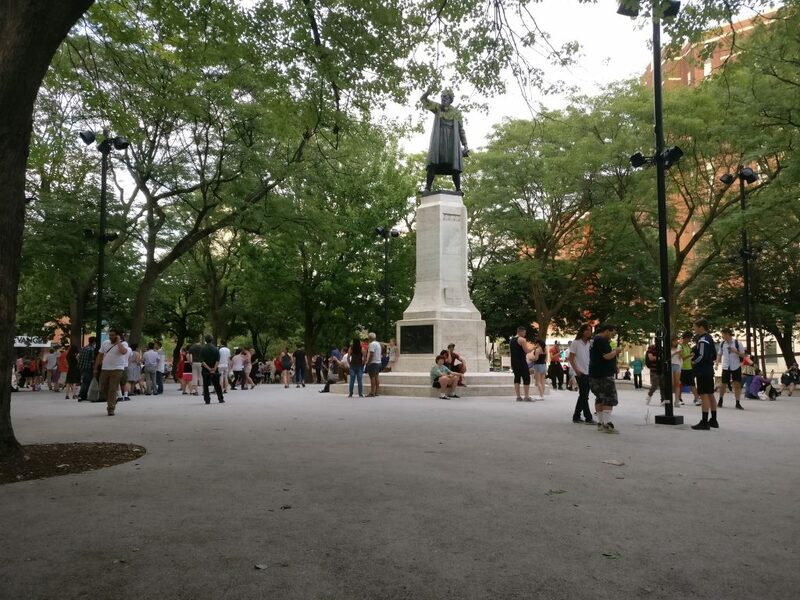 This entry was posted in In The News and tagged City of Toronto, game, Geothink, jacky li, lisa ward mather, minecraft, Pamela Robinson, Ryerson, smart cities, urban planning, video game on July 8, 2016 by Drew Bush.